As well as the new Huawei Mate 20 the company also announced their latest smartwatch, the Huawei Watch GT. The Huawei Watch GT which comes with a 1.39 inch AMOLED display that features a resolution of 454 x 454 pixels. The device doesn’t come with Google’s wear OS instead it comes with Huawei’s own Lite OS. 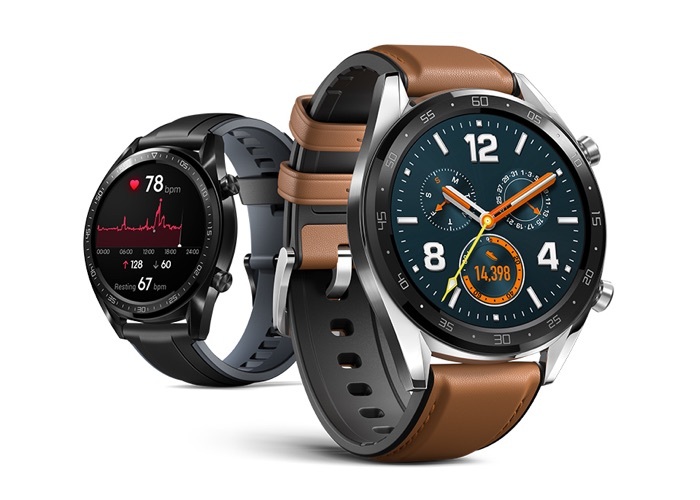 You can find out more details about the new Huawei Watch GT over at Huawei at the link below the device will retail for €199 in Europe.